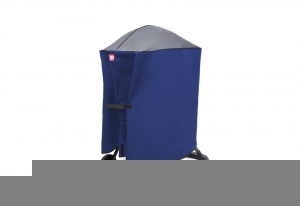 HiberGrill BBQ covers are designed and manufactured in New Zealand by Hey Good Ltd, leading specialists in quality outdoor weather protection. The company provides the highest quality outdoor gear, combining performance with design. 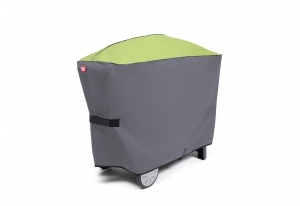 Based on what the consumer truly requires, the HiberGrill BBQ cover is a well designed, high-quality product with hard-wearing, innovative textiles and longevity.